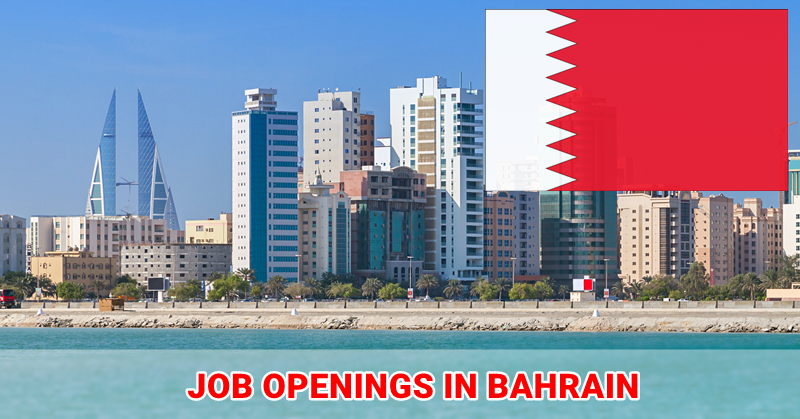 Here’s a list of all the job openings available in the Kingdom of Bahrain this month. Please check the links posted below as it indicates the company and you will be redirected to each company which contains the vacancies they have for that particular month. 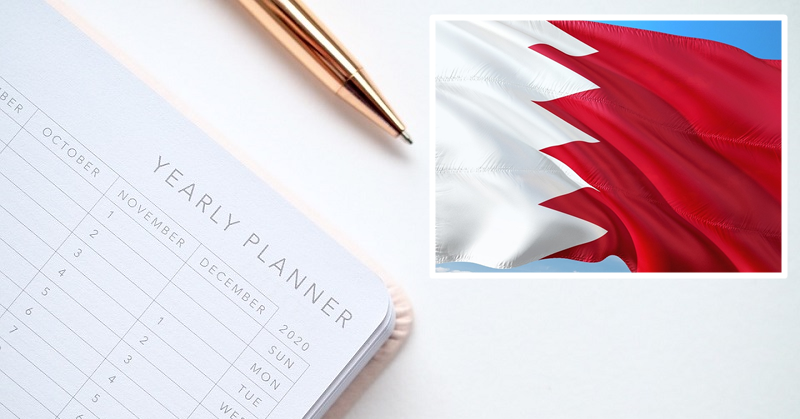 If you are planning to work abroad in this country, it is very important that you understand the labour rules and laws concerning working hours, your labour contract, working conditions, salary, and other policies. After all, the contracts can run a minimum of 2 years and you will be tied to the company of your first employment. Anyway, we hope you find these information useful and you bookmark these pages so you can stay updated should there be a new opening by the company. Once you check each company, you will be redirected to a page where you will find the available listings for each month. These job pages are updated on a monthly basis and are directly referenced to the official business career pages of these top organizations. Please make sure that you are qualified for the positions indicated in the job postings. It is very important that you understand the responsibilities in each opportunity as well as the scope of work. After all, you don’t want to end up agreeing to work for a job that you are not capable of doing. This also saves time for both you and the future employer. Know your work contract and rights before accepting a job offer. You can also avoid wasting your chance if you check each application properly and not just apply blindly. We hope to share more tips as you go over your career advancement. 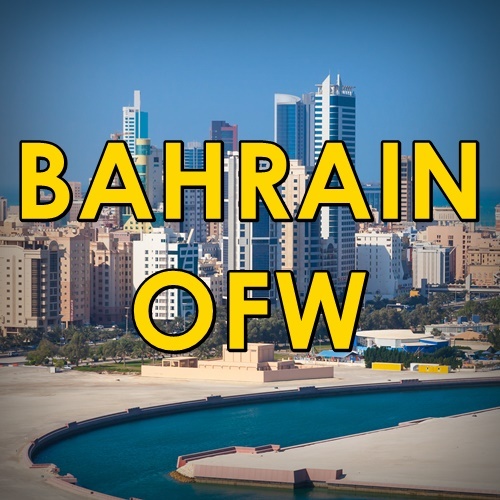 As for us, we continue to aim to provide more helpful topics and and informational articles that give you a better understanding of life in Bahrain (e.g. getting a mobile phone plan, knowing the cost of living, things to do, etc.) and the work set-up here so you will not get culture-shocked if you get a job and finally decide to become an expat worker here in the next few years. We always want to provide you as much helpful guides and details as possible to make the transition much easier. As a last reminder, when you ultimately work abroad, please go and find a community that will become your support group to avoid homesickness and to have a better sense of stability and mindset. Having a healthy community will help in making it so much better to work in a place that is new to you. Good luck in applying for these posts everyone. We hope that you become successful in whatever field you choose and you will be able o save enough money so you can go home while being financially independent.